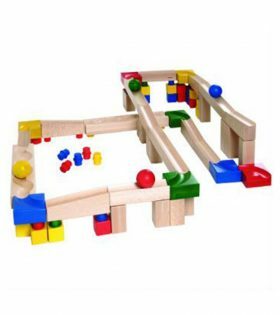 Gift wrap this item for AUD$ 5.00? 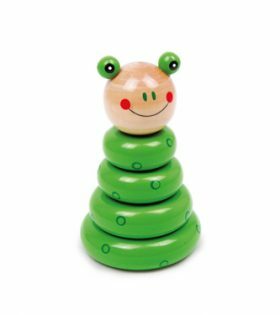 This Walter Stacking Beakers – 12 Beakers on Board 13pcs education toy is suited for early childhood education. 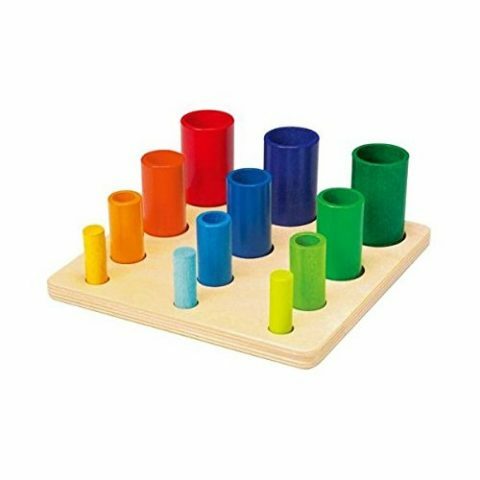 With the different sized cylinders matching their specific related circular holes on the wooden board, this provides a learning matching activity, based on both size, shape and colour grouping. 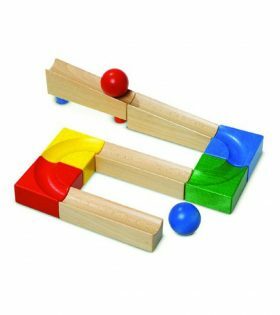 Which is useful for early mathematics, problem solving, as well as communication and critical thinking. Colourful wooden rods/beakers in various sizes to stack or fit inside each other. 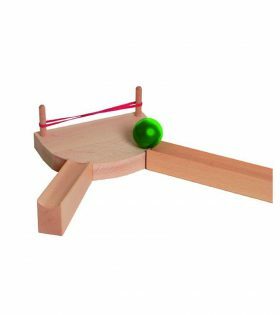 Part of the NIC toy stable of quality . 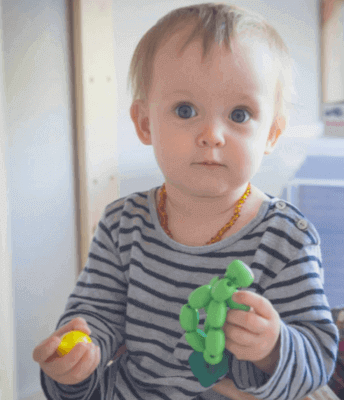 The Walter Stacking Beakers – 12 Beakers on Board 13pcs toy set are made of natural raw materials and is sturdy and non-toxic safe for babies and children. 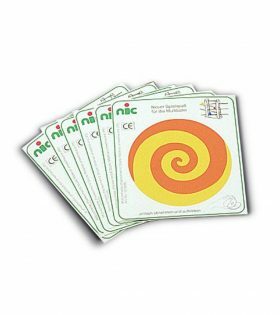 All NIC toys have been tested and certified to European toy safety standards EN 71. 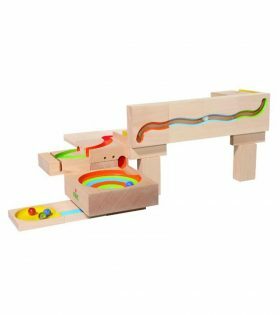 Sign me up for the AMouseWithAHouse newsletter! 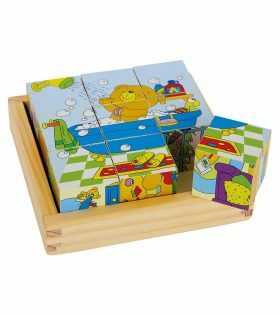 This wooden Cube Puzzle Bear set from Legler features six different puzzle images and are neatly stored away in a wooden box. 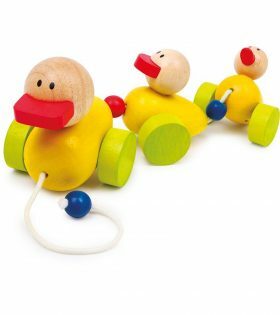 Legler?s Pull-Along Duck Family Quack set comes with 4 friendly wooden ducks that are pulled along by a bright red ribbon. 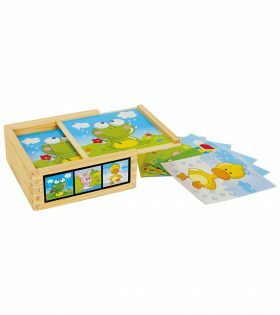 This cube puzzle animal friends set from Legler provides 6 fun animal puzzles, with the pieces neatly stored in a wooden box. 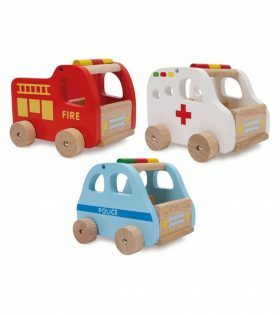 This set consists of three trusty wooden emergency vehicles including an ambulance, police car and fire truck.